We offer a wide range of treatments available for men and women at Glow Beauty and Tan. Glow beauty and tanning was established in may 2007 and since then we have continualy strived to offer the latest treatments on the beauty market offered by experienced and dedicated therapists. Our therapy rooms have been designed with you in mind to achieve ulimate comfort and relaxation to keep you cocooned away from the outside world, whilst enjoying you favourite treatment. 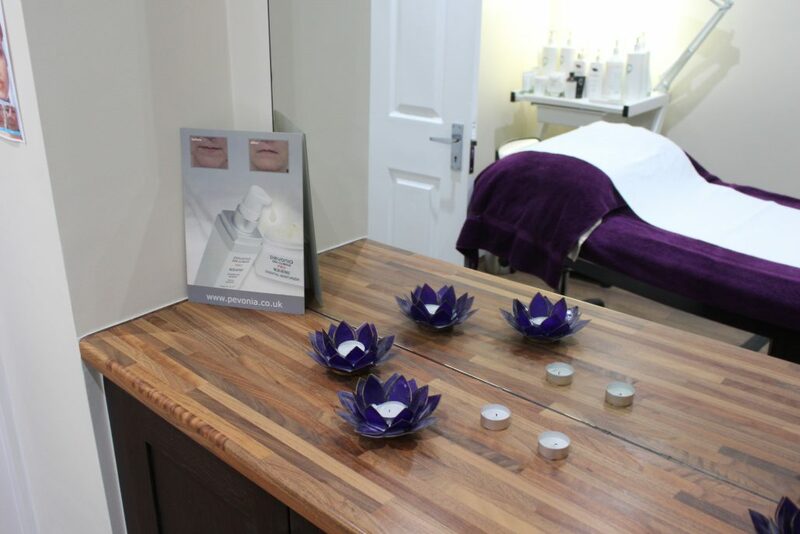 It is our aim at glow to offer a first class service aswell as world class treatments always with you in mind. Your comfort and relaxation is the most important factor. We take pride in offering a friendly and hospitable atmosphere so all you need to worry about is how much your enjoying your therapy. Glow is such a great salon, the beauty treatments are the best around. As a Physio I’m a little demanding about the quality of massage I receive & Victoria does a great job every time, I’d go every week if I had the time. The girls in the salon are always so professional too, I’ve sent my partner a few times too and she loves it. Please give 24 hours notice to avoid 50% cancellation fee.